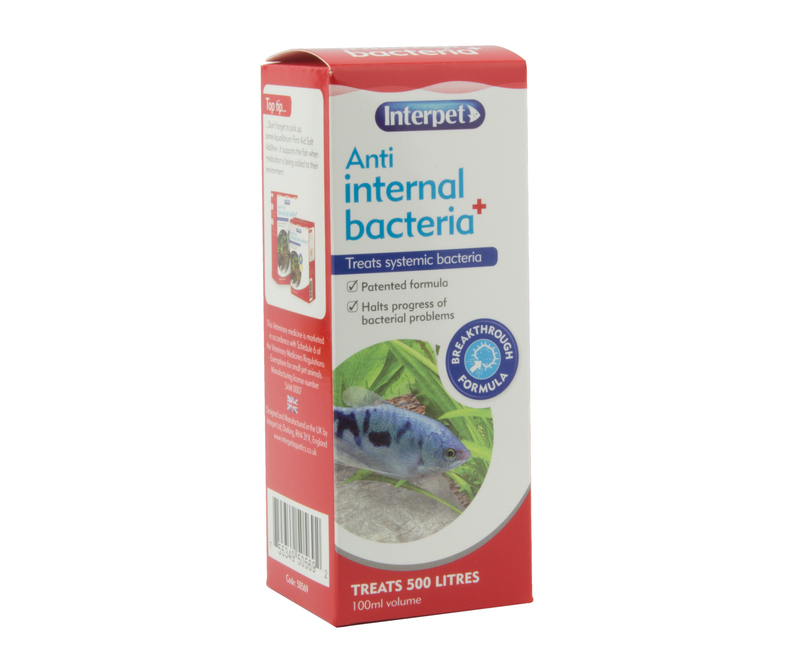 Treat with Anti internal Bacteria treatment to treat the infection and stop it spreading. Support with Aquilibrium first aid salt to aid your fish's immune system. 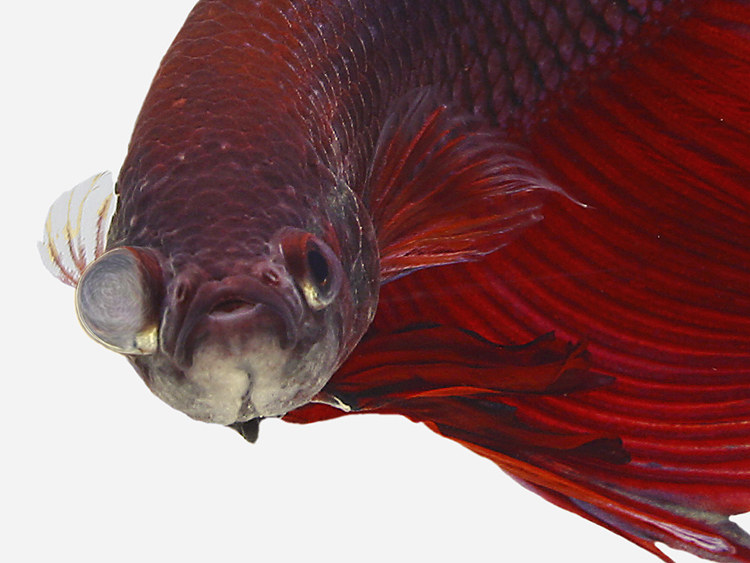 Disease causing bacteria and fungus are present in every aquarium environment (although specific species may be introduced with new fish) but will rarely cause a problem with good water quality and happy healthy fish. 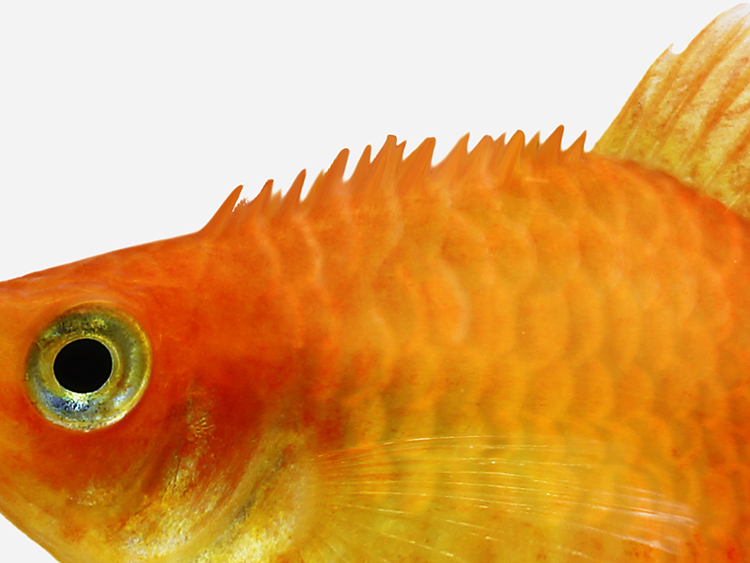 Avoiding stress and keeping good water quality in the tank is key to avoiding and treating fish infections. Test your water for abnormalities in ammonia, nitrate, nitrite, pH and correct if necessary. Using Aquilibrium salt with treatment will help the fish recover as it makes the natural processes fish use to stay alive far easier to manage. Ulcers can occur as a secondary infection as a result of severe parasite infestation so look out for symptoms of parasites and treat accordingly. Symptoms of internal infections can also be a sign of viral infection. You can not treat viral infections so can only support the fish by supplying optimum water quality, aeration and Aquilibrium to allow their immune systems to combat the virus. 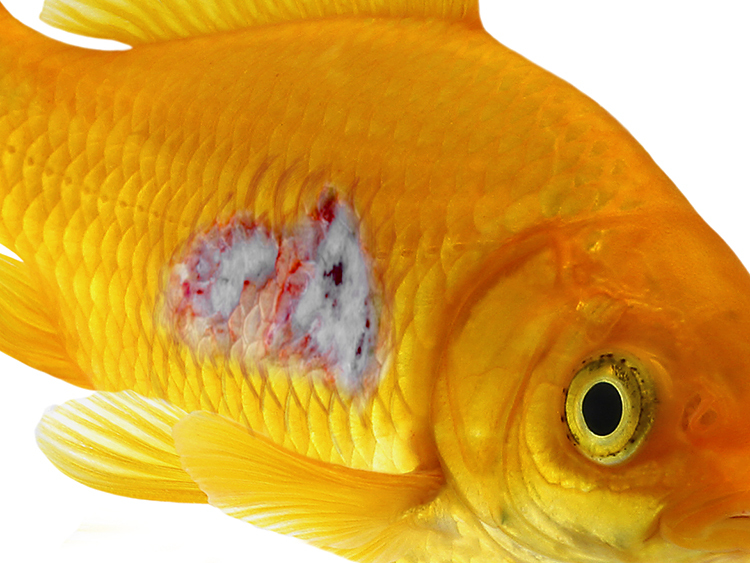 Internal systemic bacterial infections are a common cause of death in aquarium fish, previously only treatable with veterinary prescribed antibiotics.